From downtownedmondok.com: We hope to see you at our 40th Annual Downtown Edmond Arts Festival. 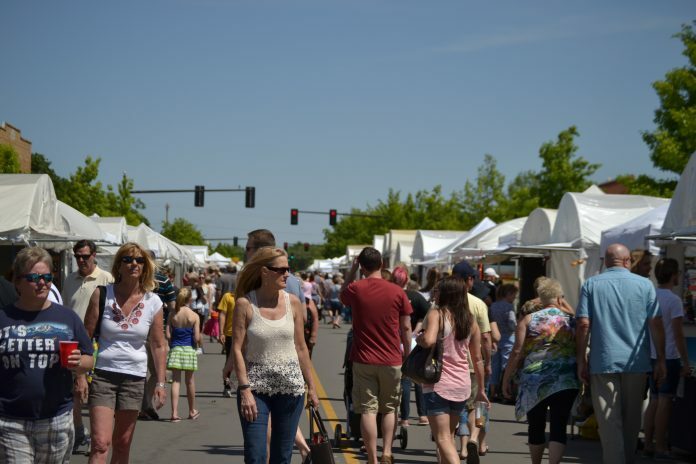 Enjoy numerous local artists, food vendors, sponsors and musicians at this weekend-long party. Friday and Saturday’s festivities run from 10 a.m. to 8 p.m., and Sunday goes from 11 a.m. to 5 p.m. Visit downtownedmondok.com for more information.